Do you need to rent the equipment for your next day on the slopes? Whether you are a freerider, a skier or a snowboarder, 4810 can meet your every need! 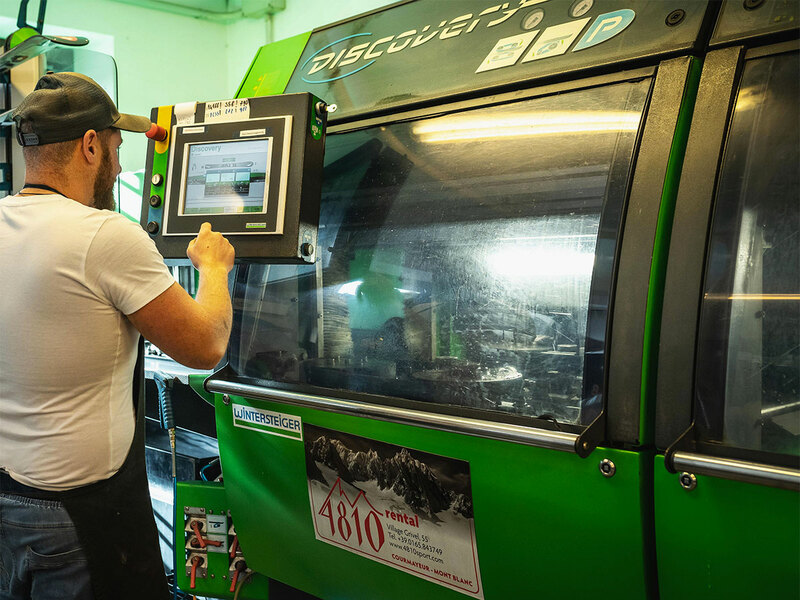 Strategically located in Dolonne, close to the cable car and the return slopes, our store offers a rental service with top-range equipment from all the best brands. Reaching us is extremely simple: you can request our shuttle service which departs from our store in the centre of Courmayeur or you can reach us comfortably by car because the parking lot in front of our store is entirely at your disposal! Every day from 8.00 a.m. to 7.00 p.m. Whether you need to rent on-piste skis, freeride skis, skis for ski mountaineering, or snow boards for beginners or experts, our rental service is just what you need.. Whether you need a space to store your equipment for one single day or for an entire year, our heated and self-disinfecting lockers are available to ensure the safety of your gear. Stefano, Giorgio and Mattia are at your disposal to satisfy your every needs. 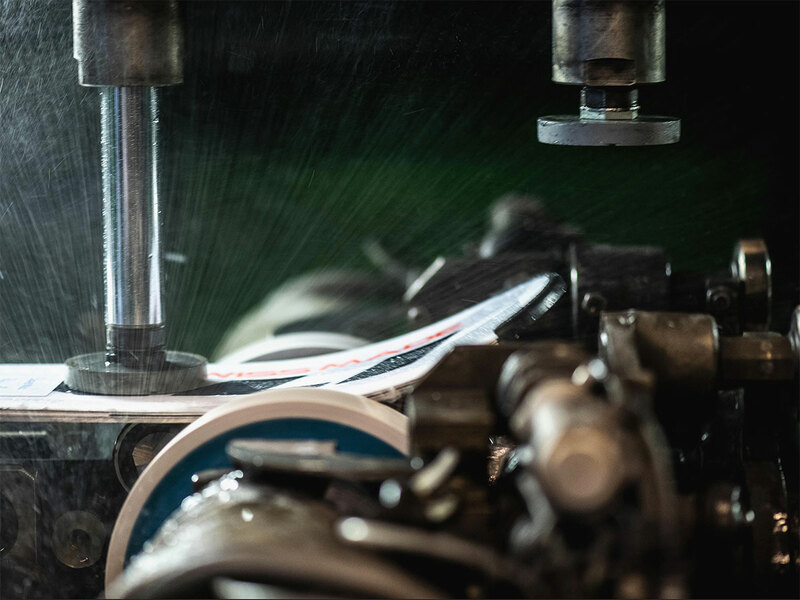 Our technicians will prepare your skis impeccably with the Wintersteiger robot for every kind of skiing or by hand for customised preparations. Our rental service also offers a wide selection for freeride and ski mountaineering lovers. Our staff is at your disposal to give you advice on the most suitable equipment and provide the latest updates on the weather conditions. Your feet's comfort is crucial for any mountain sport. If you need to fix your boot or you want one made to measure for you, we can be of assistance! If you are staying in one of the hotels we are affiliated with and want to rent your equipment in our store, you can use our transfer service: we will come and pick you up and take you back to your hotel at no extra charge! In our store in via Roma, you will be able to find all the most technical and innovative brands of the moment. The 4810 Rental store in Dolonne also sells small accessories to satisfy your last-minute needs. Are you close to the ski slopes? Just 100 metres from the Dolonne gondola lift departure you will be able to find all the skiing equipment to enjoy your holidays in Courmayeur. 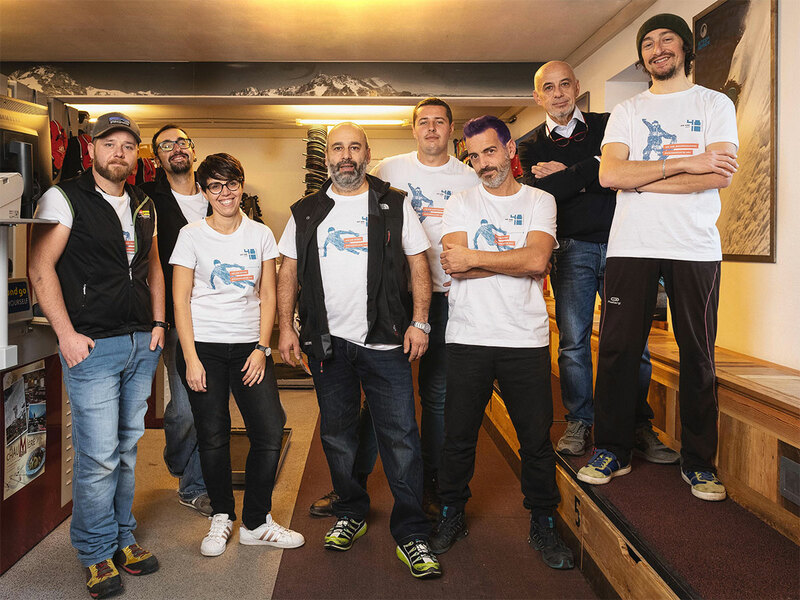 The professionalism and expertise of our staff will guarantee first-class consultancy and offer you a broad choice among the most recent models of skis, snowboards, and everything you need on the slopes, as well as other equipment for outdoor activities. Do you rent mountain climbing gear? Mountain climbing is a discipline based on overcoming the difficulties you encounter during a climb in the high mountains. The ascent can be either on rock, snow, ice, or mixed trails. Our shop will offer you all the necessary equipment to practice these activities in absolute safety. 4810 Rental is open all day, but during the winter season only, from 08.00 a.m. to 7.00 p.m.
Do you also rent ski clothing? In our point of sale you can rent both ski jackets and pants, but only for adults. We do not rent ski masks, sunglasses nor ski gloves. Do you rent gear for cross-country skiing? We don't deal with cross-country skiing, but you can easily find it in Val Ferret, right at the departure point for the cross-country circuit. Yes, in our store you can choose between Burton and Nitro boards. Do you rent ski mountaineering equipment? 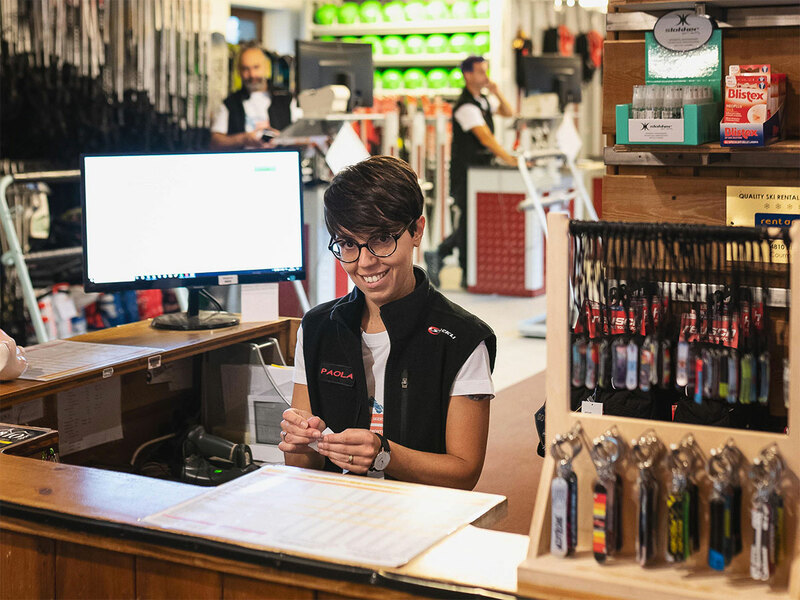 Our point of sale offers all the necessary gear for ski mountaineering, from ski-crampons to hides, and from the boots to the skis. We also rent simple backpacks or with ABS and tools like shovels, probes, and Arvas, to carry out this activity in full safety and with the most suitable products. 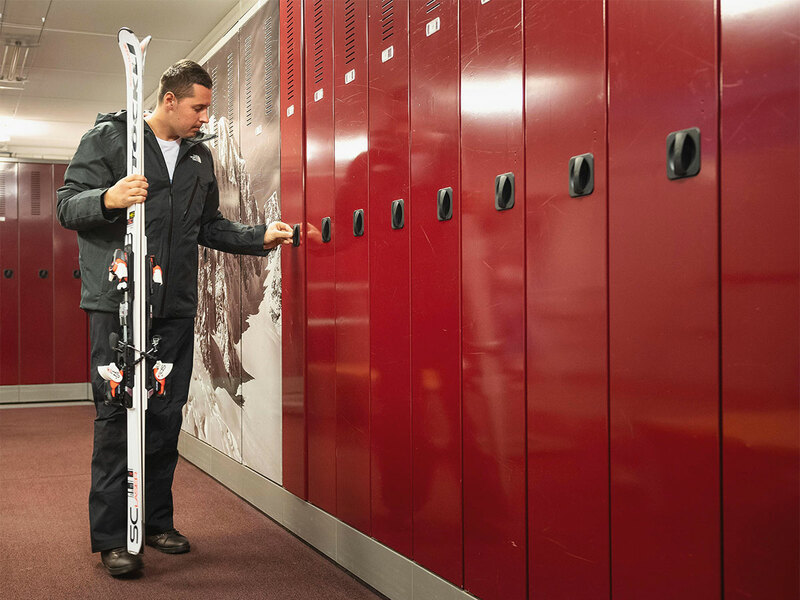 Do you have a ski deposit room? We will make a ski room with heated and self-disinfecting lockers for skis and boots available to you. Your can rent the lockers for one day, for 6 months or for a year, depending on your needs. Do you issue ski passes? No, there is no need to buy your ski pass in our store because the skiing facilities are very close. 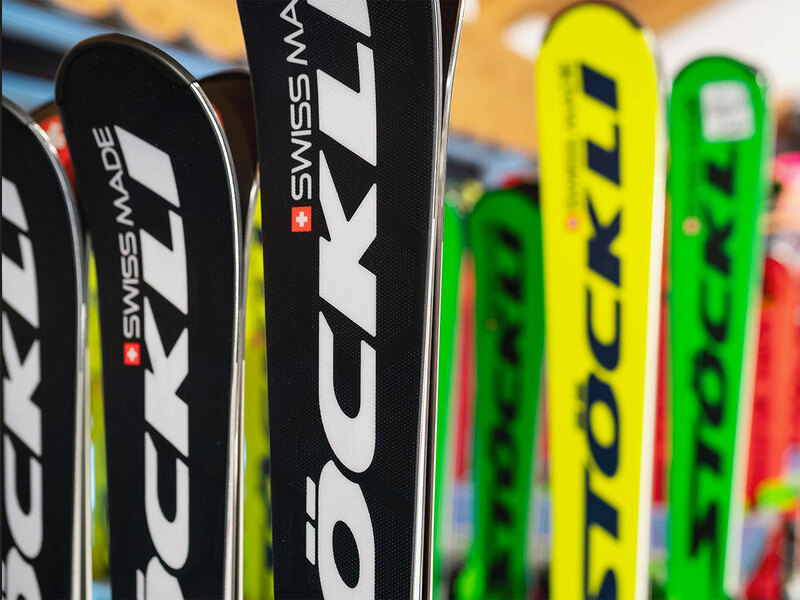 Do you sell skiing equipment? We have a small store in Dolonne selling accessories. For a larger assortment, you can visit us in the city centre of Courmayeur, at 4810 Shopping. Do you rent skis for the whole season? Yes, in our store you can rent skis both for adults and children. Do you have a ski and snowboard deposit room on the slopes? No, there is no need for a deposit on the slopes since we are so close to the cable car and ski slopes.